All about the glory of the monastic ideal in modern times. Compares traditional monastic models with modern monastic centers. A quiet look at the glory of monastic life. Monasticism is a way of life and is central to Indian culture from ancient times. It is based on the hunger of the soul for the Divine. For this reason, it is important to understand the basic principles and relevance of the monastic life. The book compares traditional monastic models with modern monastic centers. 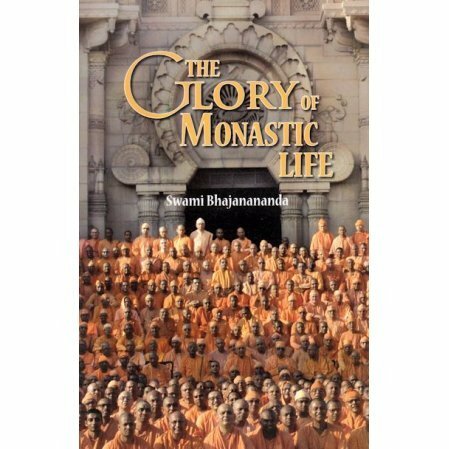 Gives an overview of monasticism in general and monasticism in the Ramakrishna Order in particular.